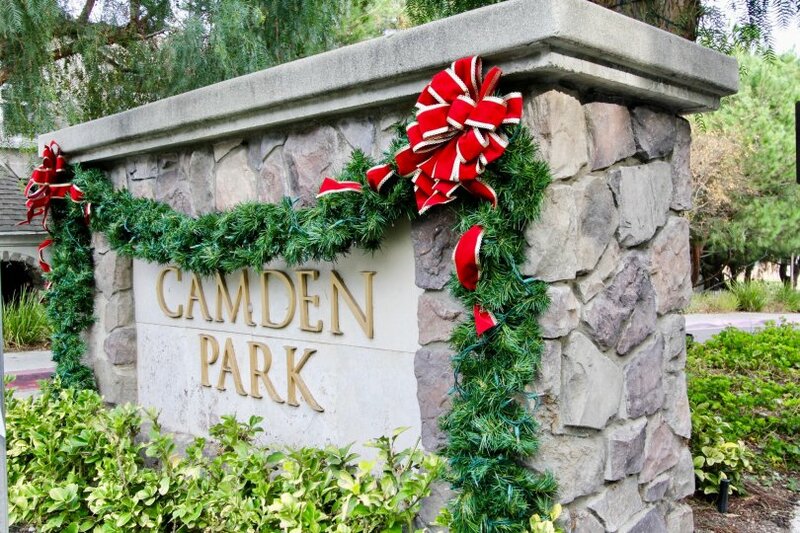 Camden Park is a Colonial inspired condo community located near the local park as well as the 73 Toll Road and the Aliso Town Center in Aliso Viejo, California. 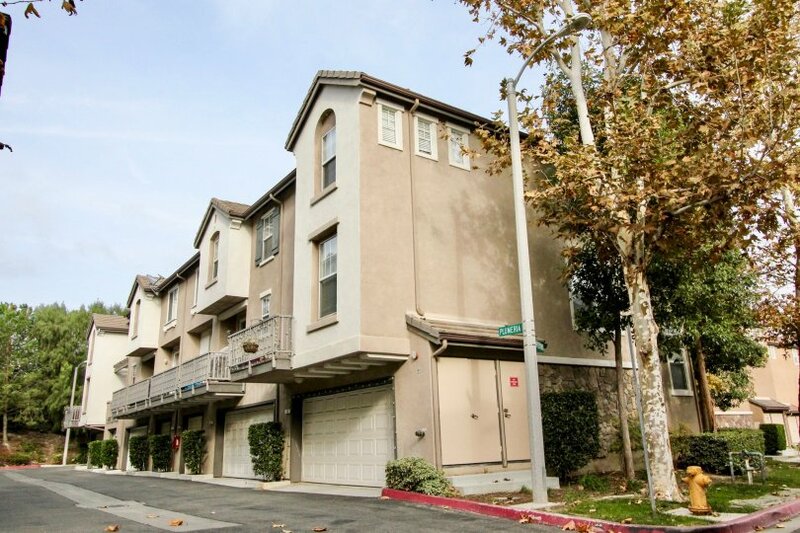 Built in 2000, Camden Park is comprised of 157 luxury units with 3 or more levels. 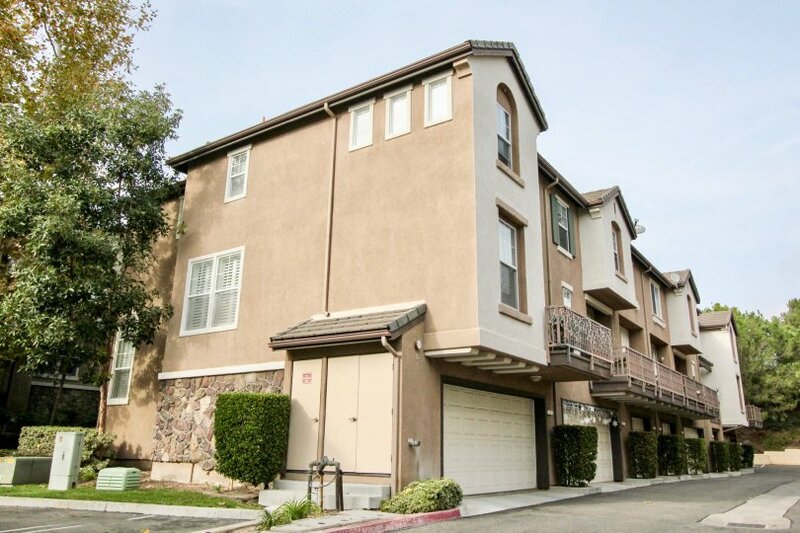 This complex offers a variety of floor plans that feature an abundance of natural light. 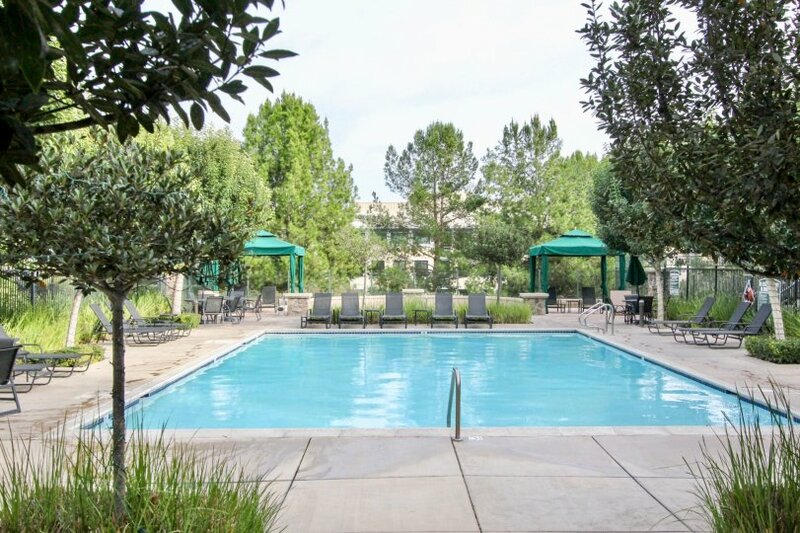 Residents are drawn to Camden Park due to a combination of the incredible amenities, the peaceful neighborhood, and the views of the park & greenbelts. 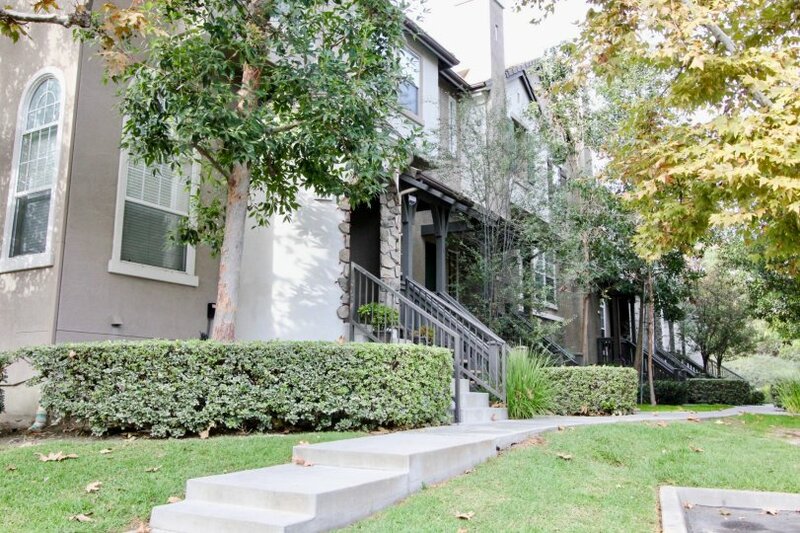 Also nearby are schools, Laguna Beach, and medical offices. 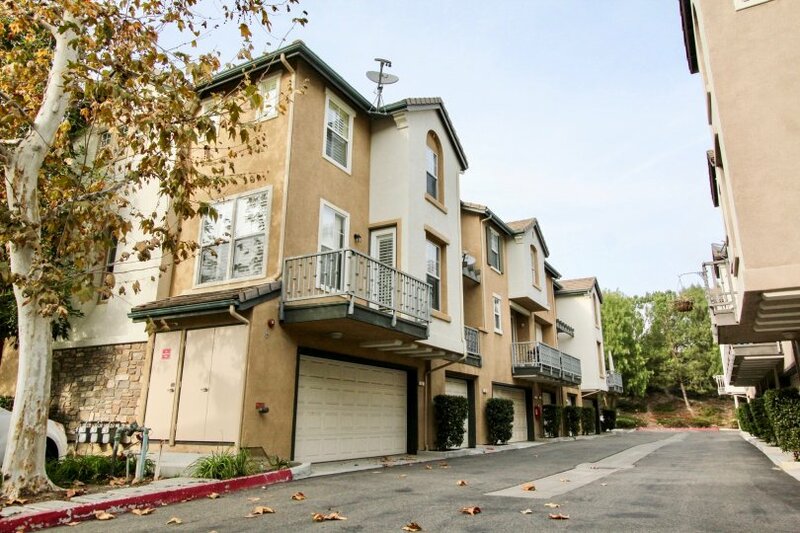 This complex offers attached garage parking, in-garage laundry hookups, and a swimming pool. Range &dollar;382 - &dollar;403 /sq.ft. 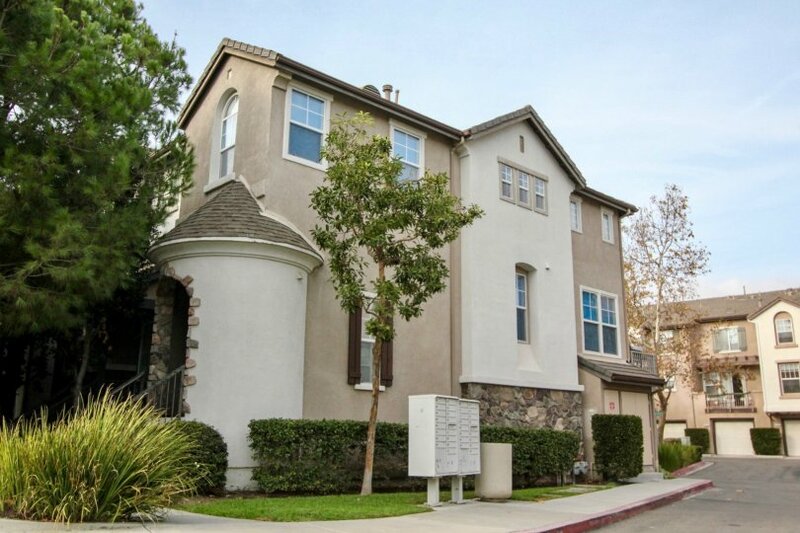 Whether you are contemplating purchasing or selling your condo in Camden Park, it is imperative that you hire the right Aliso Viejo Real Estate Expert that can exceed all of your expectations. When you work with The Ryan Case Team, your every need will be met with the greatest attention to detail. 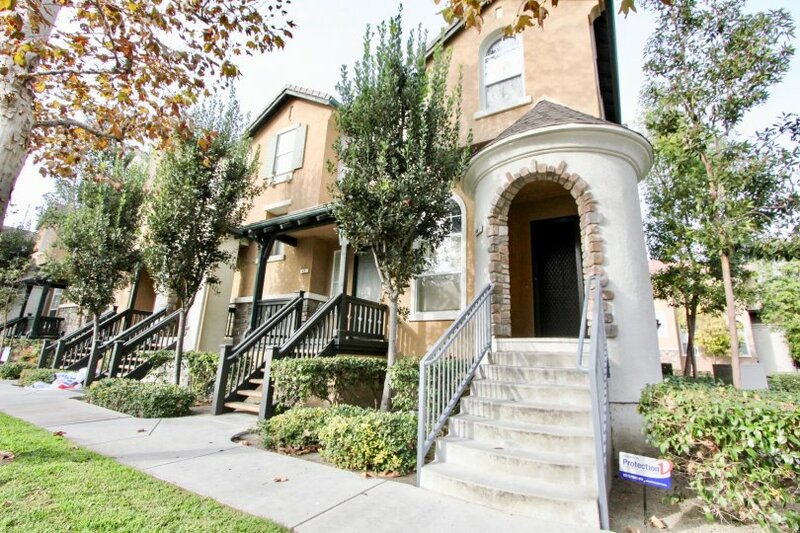 We are intimately familiar with Camden Park, and you will not find a more qualified Aliso Viejo Real Estate Agent to help you achieve your goals. 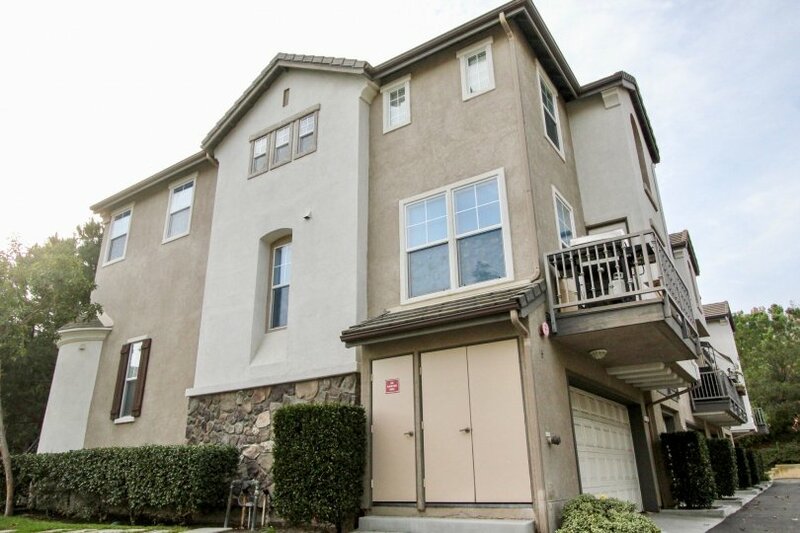 As a seller of a Condo or Townhome in Camden Park, your unit will be front and center on our top ranked website. 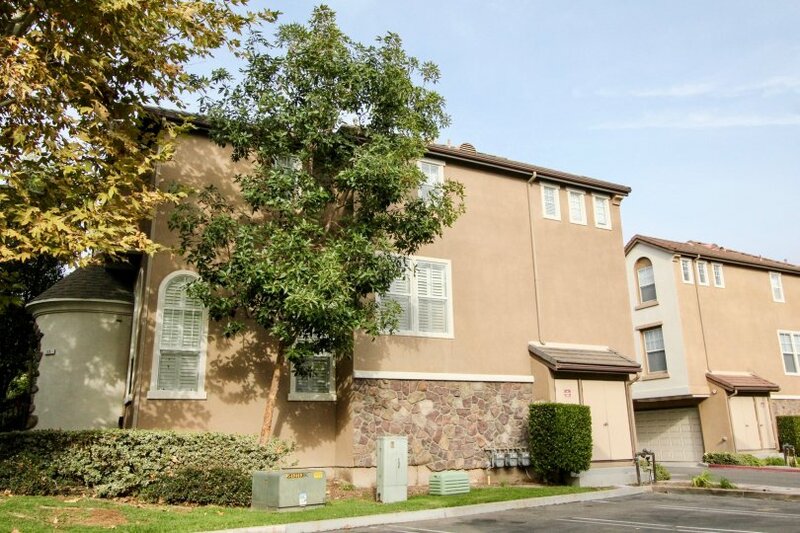 This gives you maximum exposure above what a normal Aliso Viejo Realtor would provide, as our highly trafficked website will help us to sell your property in less time, at the highest possible net to you! After all, the same way you found us is how your next buyer will! 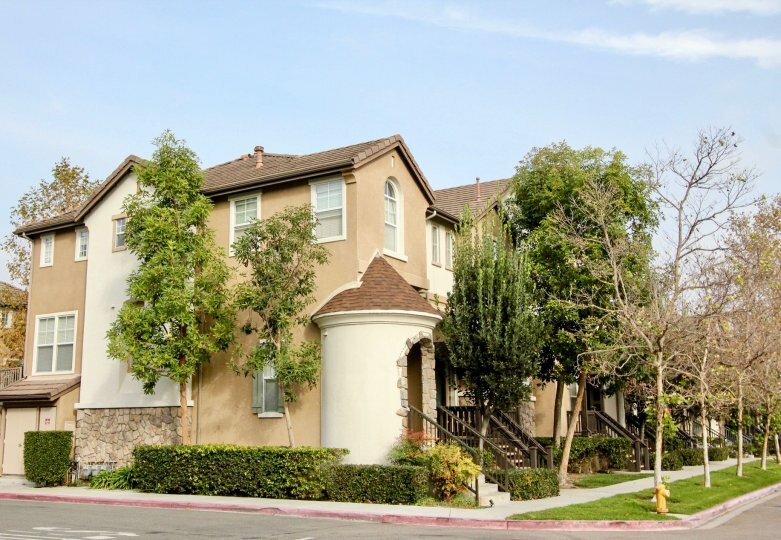 Back on the market as of April 17th at 8:43am, this home was originally listed on April 16th in 2019. The property is being listed at a price of &dollar;549,000 , the same as its original list price. 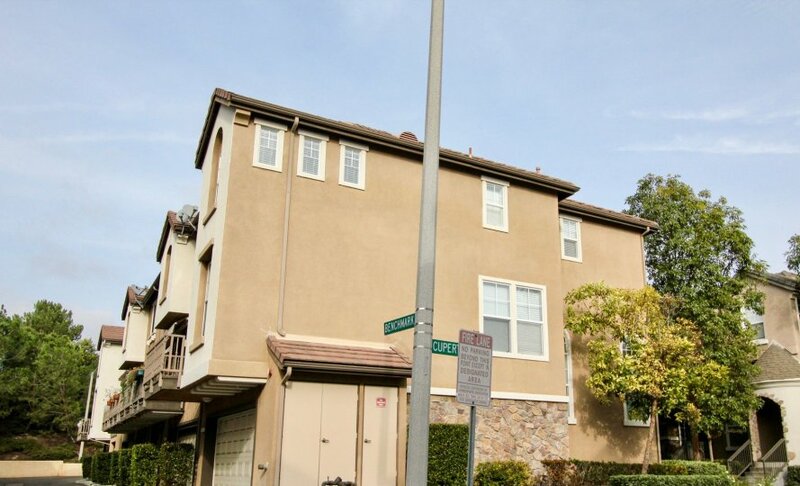 This 3 bedroom, 2 full baths, 1 half bath residence is located on Cupertino Circle, a prime area in . With a total size of 1,360 square feet, this beautiful home comes in at &dollar;403.68 per square foot. That's 3.02% higher than the neighborhood average. There are also 2.00 garage spaces available for parking. Listing provided courtesy of Wen Svinos at Wen Svions, Broker.